Scarlett Johansson has been part of the Marvel family since 2010’s Iron Man 2, and along with the upcoming Avengers: Endgame she will finally get her own stand alone feature (appropriately titled Black Widow). 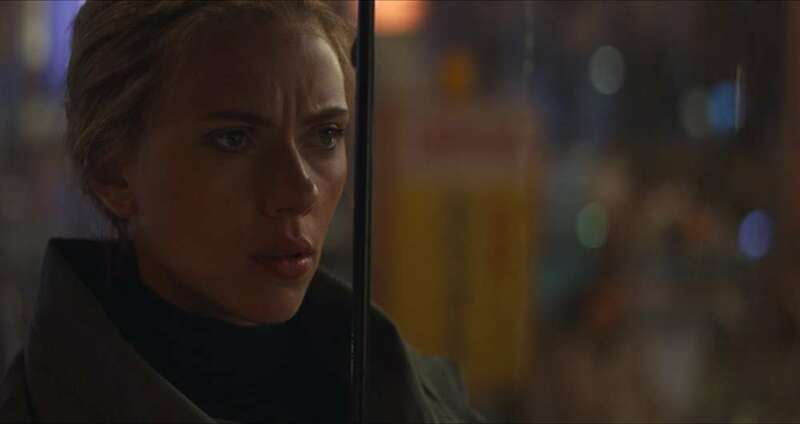 Click on the media bar to hear Johansson discuss the growth of her character over the years. Avengers: Endgame, co-starring Brie Larson and Robert Downey Jr., hits theaters April 26.